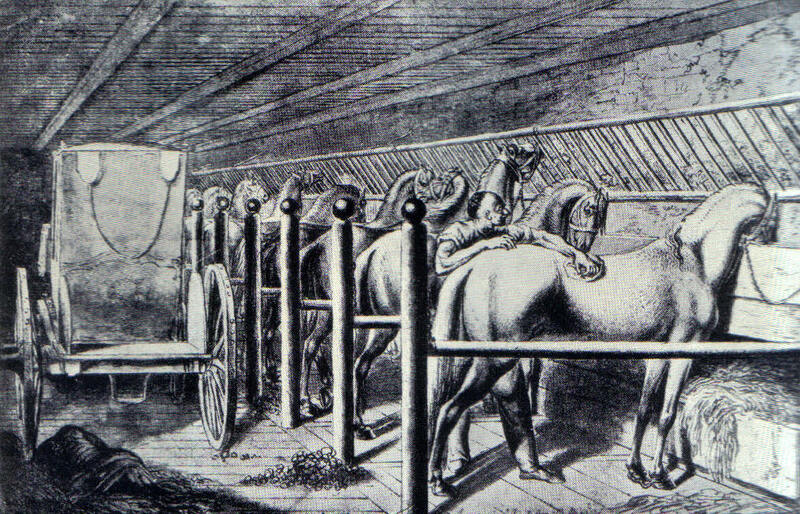 There were no veterinarians in 1707, yet horses were essential to daily life. It’s not surprising therefore that Katherine Windham, mistress of Felbrigg Hall, made notes of remedies that she might make up to deal with illnesses amongst the horses in the stables. Here is a small selection of those remedies, transcribed by my friends Bonnie Lovelock and Roger Sykes. Most of these remedies probably did little good, though it’s impossible to tell precisely. Still, in absence of anything more scientific, they were better than doing nothing. Working horses were not well treated anyway in the 18th century, so the ‘turnover’ of beasts was probably quite high. As with human medicine, it’s hard for us to grasp what it must have been like to be so helpless in the face even of minor illnesses.